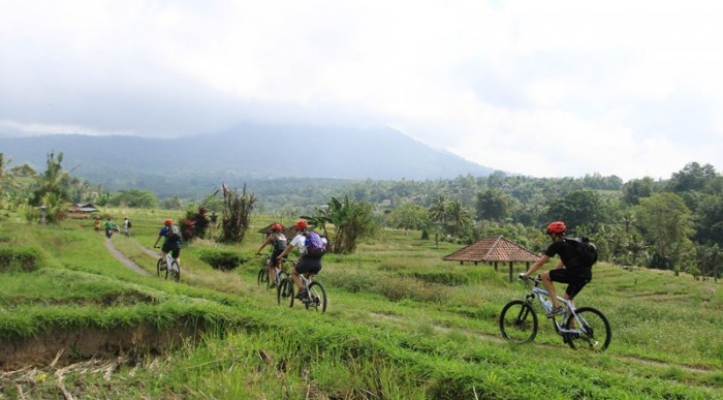 The high light of your trip is the village of Jatiluwih, where you will see the most beautiful rice terrace in Bali. This rice terrace is belong to one of UNESCO Heritage-site. 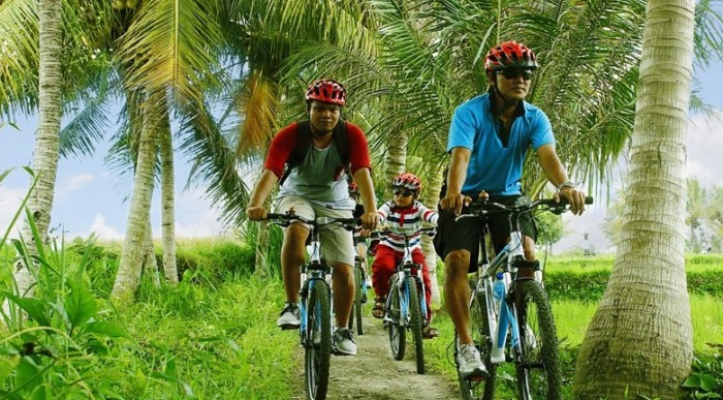 After 1,5-2,5 hours drive from your hotel (depend on your hotel area), we will arrived at Jatiluwih village in Tabanan regency, where we will commence our cycling tour. 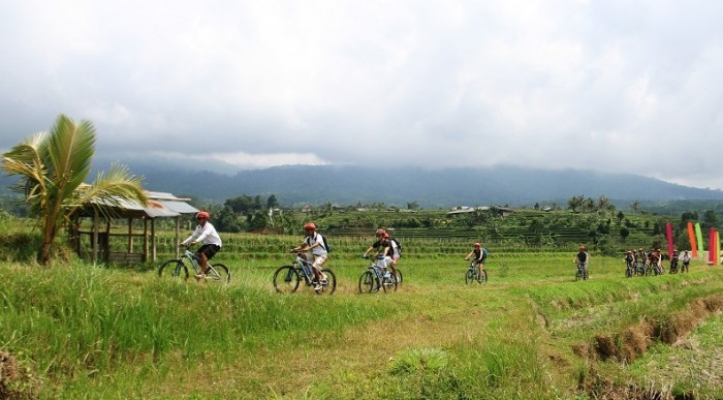 Along the way we will pass through the villages with primary crops of rice, coffee, cocoa and vanilla. 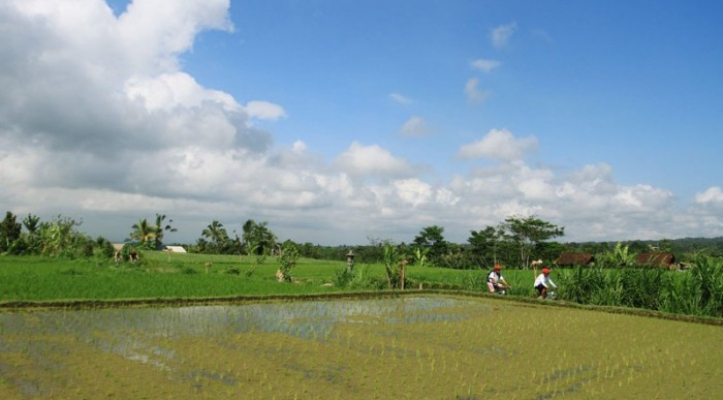 You will see how the local people a life, the farmers grow, cultivated and harvested the rice. 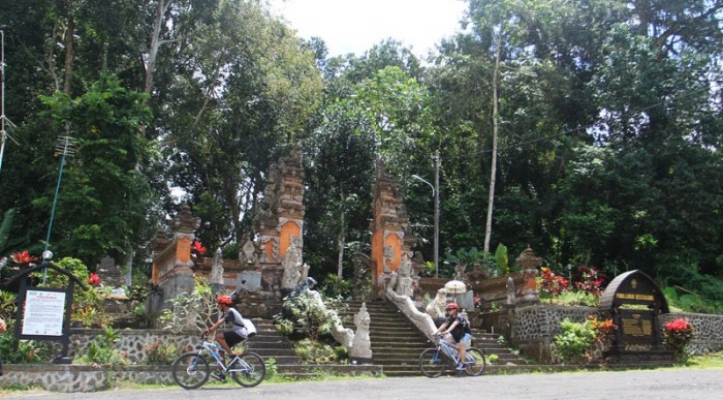 Stop at your leisure for photos and some information, such as ; rice field, Balinese garden, house compound, temple and Subak irrigation system. 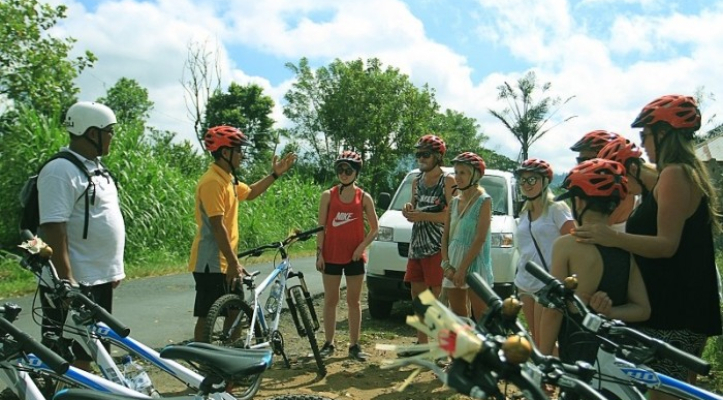 To experience the magnificent views and surrounding, enjoy the refreshments while taking the breath and After riding for 2.5 – 3 hours, we will end our trip in the front of restaurant where we get meal for our lunch. You can enjoy the Indonesian food with many variant and it is delicious. After lunch we drop you back to your hotel with full of air conditioned vehicle.